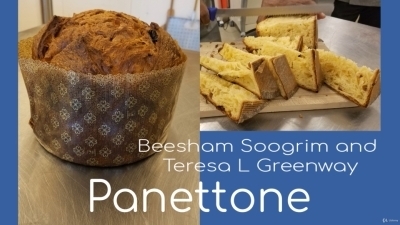 Tired of baking bricks? 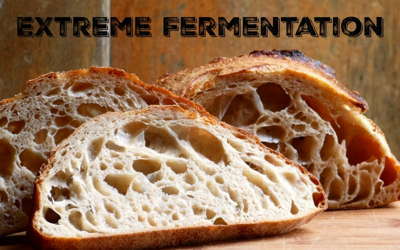 Want to learn to bake real sourdough with wild yeast? 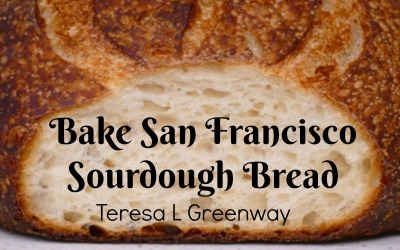 Hi, my name is Teresa Greenway and I've been teaching people how to bake real sourdough bread for thirteen years now. 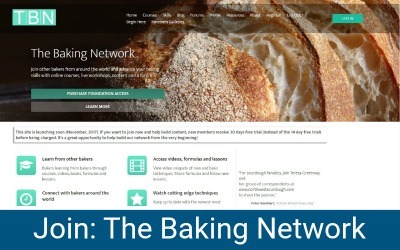 I was voted one of the top ten instructors on Udemy.com in 2015 and was invited to give two workshops at Udemy Live in 2016. 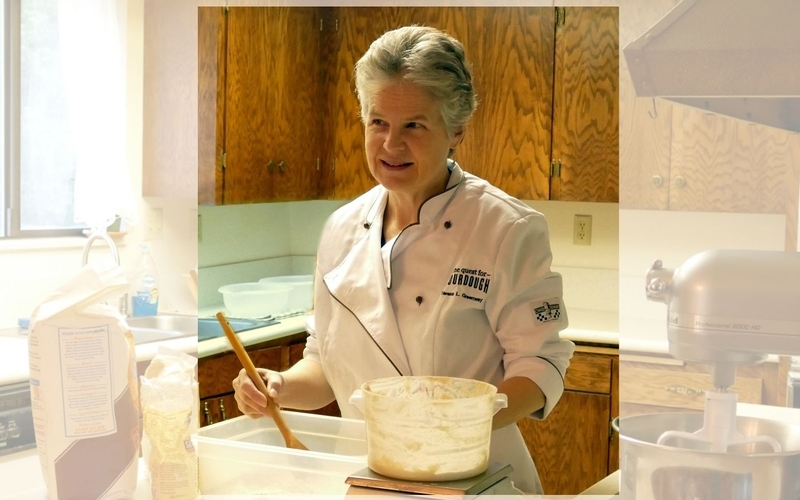 I've been baking most of my life and worked in two different bakeries as well as attending workshops and events. 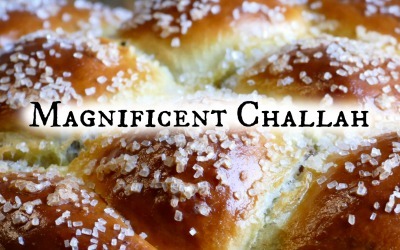 In 2015 I was invited to Belgium to attend the "Quest for Sourdough." 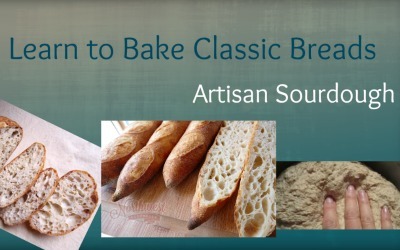 Sourdough baking is my passion and I love teaching newbies how to bake real sourdough. 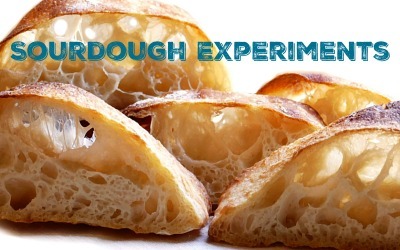 Twelve online sourdough baking courses which are listed (with coupon links) on this page. 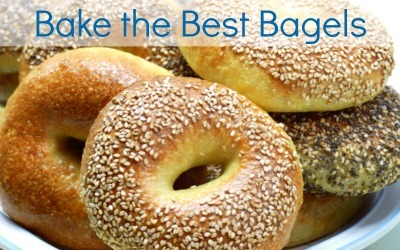 A certificate is awarded upon completion and the courses are at your own pace and available for your lifetime. 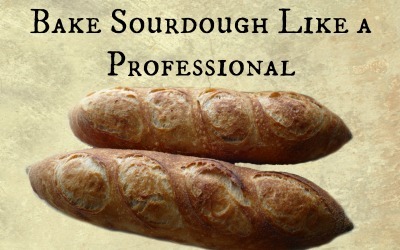 One of the largest sourdough baking groups on the internet: Perfect Sourdough (on Facebook). Youtube. 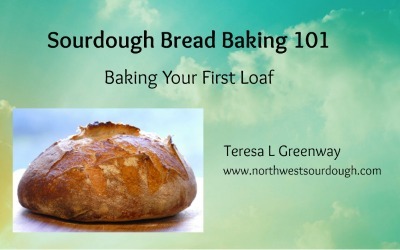 There are over 300 learning videos on Northwest Sourdough's Youtube channel. 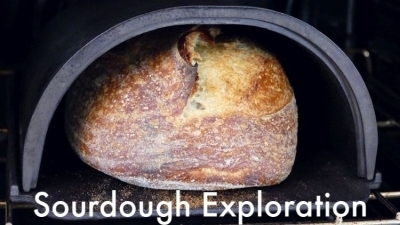 This site, Northwest Sourdough. 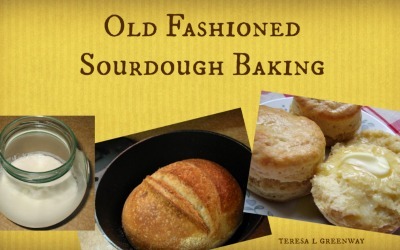 Check my blog, there are years of formulas and posts about sourdough baking. 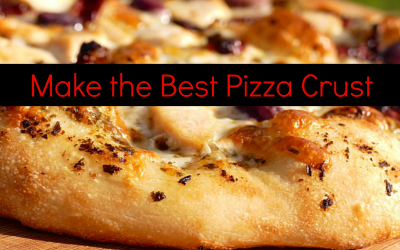 I have been working on changing this site to membership site. Stay tuned! 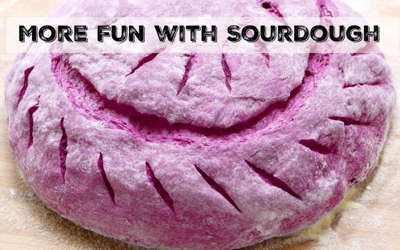 Come on and join me, let's have some fun! On Sale Right Now for $12.99 each! 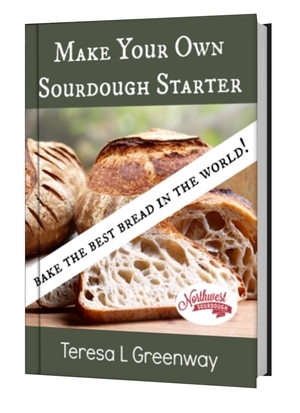 Begin your sourdough baking journey today!